Here was an order from March that I loved doing for L’s 3rd birthday party. 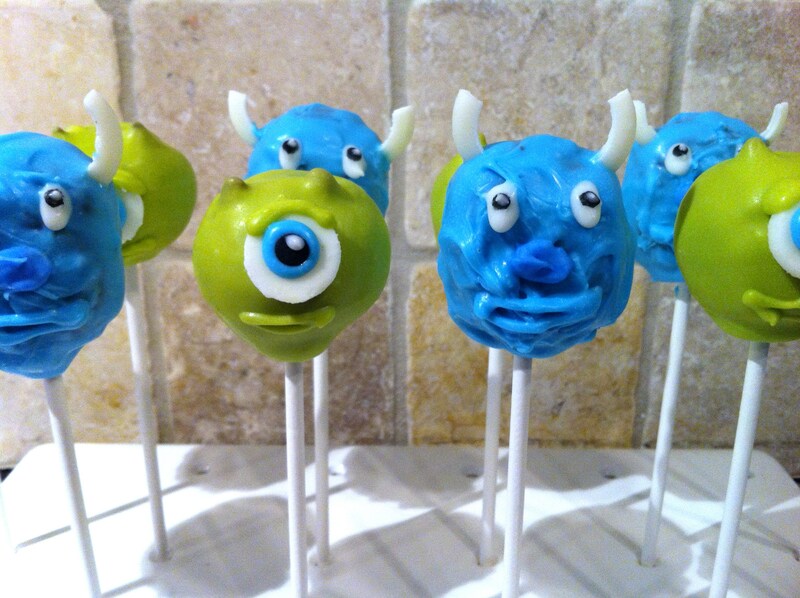 These would be great for a party celebrating Monsters Inc, 2 coming out this summer. Check out Mike and Sulley! 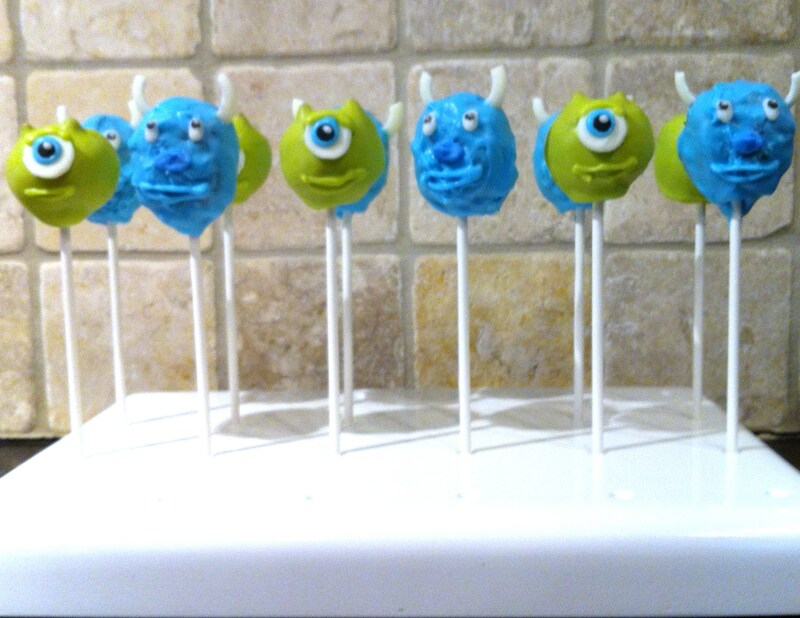 Cake Pops by Sarah. Located in Redwood City, California. Please contact me for your order today! Please like the fan page on Facebook!